Cancellations: Tour tickets are non-refundable. If you are unable to attend a tour, we can postpone your booking on one occasion, given a minimum of two weeks notice. Ridgeview host tours year round. In the case of extreme weather conditions we may cancel an event for safety reasons, in this instance a full refund or alternative date will be offered. Ridgeview reserves the right to postpone tours as required. 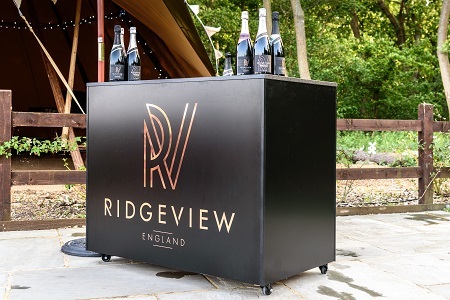 You are invited to join us at any of the many events we host here at Ridgeview throughout the year. They range from garden parties to Easter trails: there is something for everyone. Join us for a guided tour of the vineyard and winery. 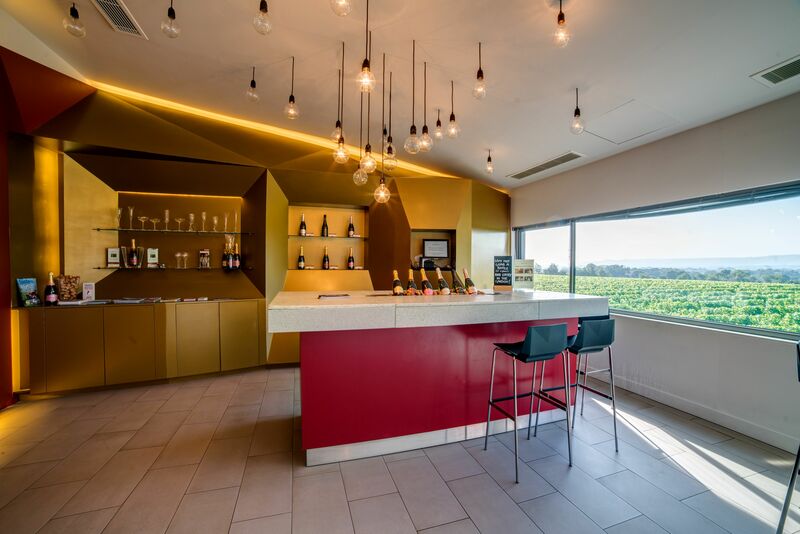 Hosted by one of our experts from the team, you will experience insights into the craft of creating our award-winning sparkling wines. Followed up by a tasting in our beautiful tasting room overlooking the South Downs. £20 per person, pre-booking is essential. book a private tour or purchase a gift certificate. 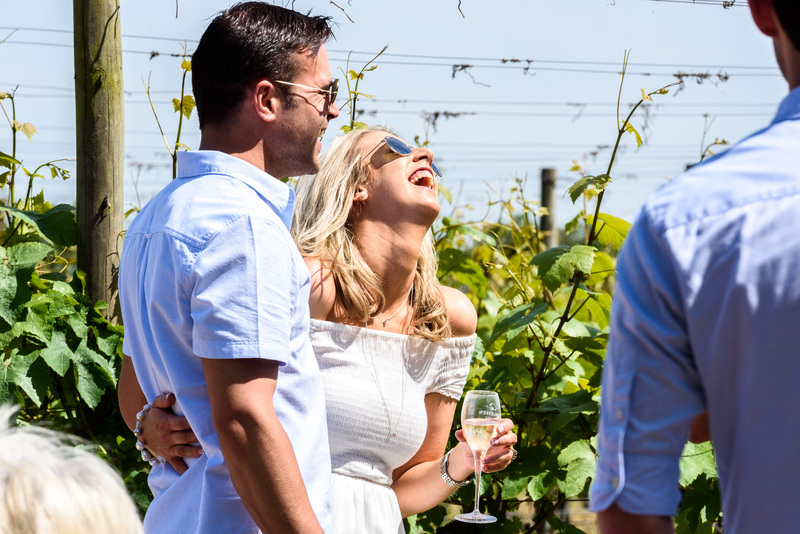 The ideal gift for wine lovers – purchase a tour and tasting voucher for two people to attend one of our classic tours. The tour and tasting voucher can then be redeemed by the gift recipient who can choose a convenient date to suit them. 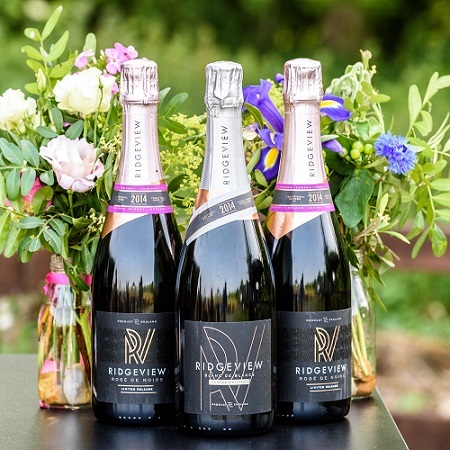 Ridgeview Estate Winery Ltd – improved website and ecommerce system | A project supported by the European Agricultural Fund for Rural Development awarded by the Central Sussex LEADER Local Action Group. Sign up to our monthly newsletter to hear the latest news, offers and information on up and coming events. You can opt-out at any time.